The cast and crew of upcoming film Mubarakan are busy in promotions. Every promotional event has so far seemed like a celebration where the lead cast has plenty of fun and entertain the audience. 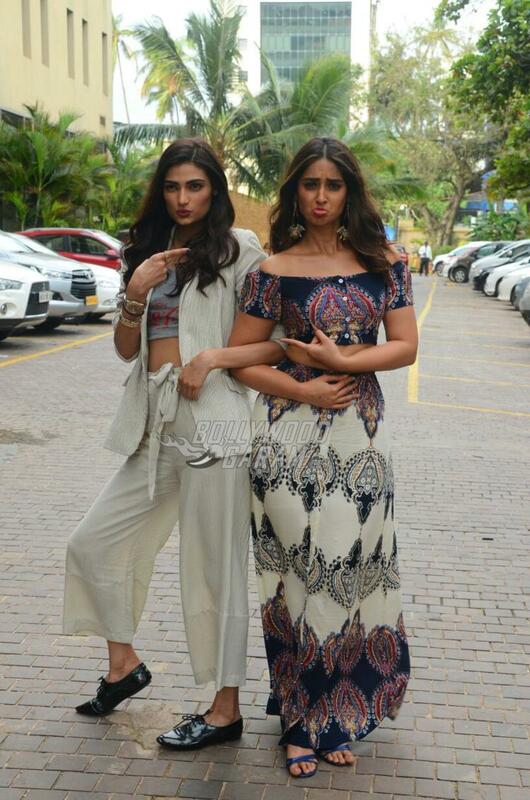 Arjun Kapoor, Athiya Shetty and Ileana D’Cruz were photographed in a similar mood without Anil Kapoor in Mumbai on July 7, 2017. 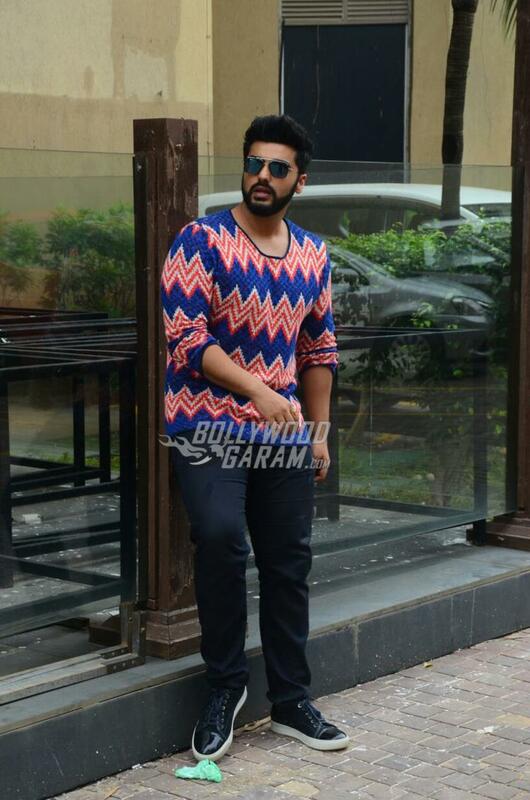 The Ishaqzaade actor, who will be seen playing a double role in the film, was seen in a multi-colored t-shirt and black denims while the pretty ladies dazzled in trendy casuals. 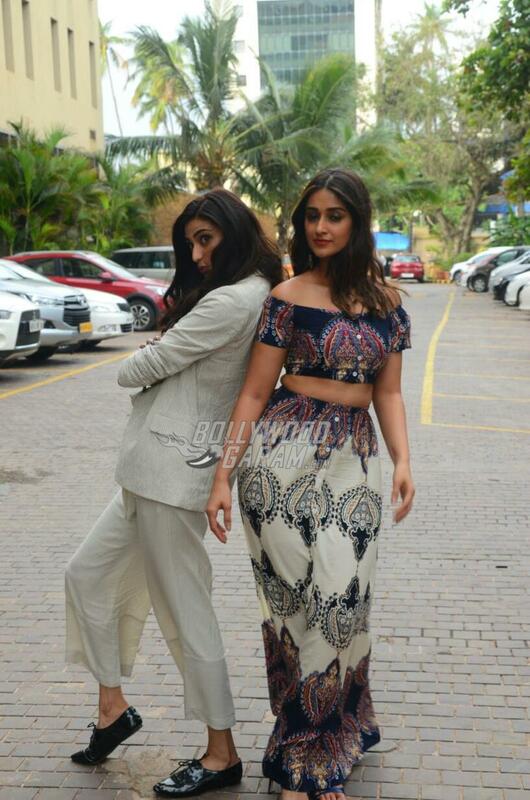 Athiya was seen in a grey culottes a crop top and a matching jacket while Ileana looked pretty in a off shoulder crop top and a printed skirt. Mubarakan will see the Arjun Kapoor and Anil Kapoor sharing the screen space for the first time. The film is directed by Anees Bazmee and is ready to be released in theatres on July 28, 2017. Previous articleKareena Kapoor Khan makes a stylish appearance at Mumbai airport - Photos!